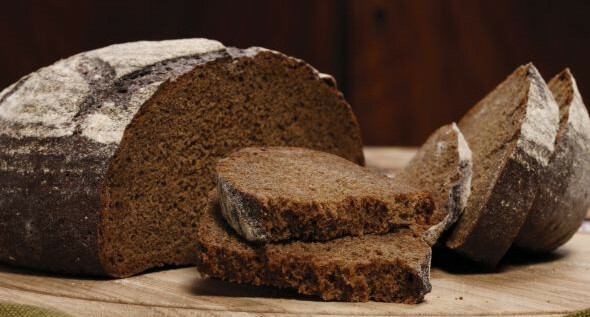 International event "Peace Bread" will be hosted jointly by Latvia and Estonia. In 2014, Europe celebrated 25 years since the fall of Berlin Wall and the Iron Curtain. To record this event, the project "Peace Bread" was created showing contribution of long-term agricultural practice in peace-building and to the human well-being, satisfaction and happiness. Project incorporates countries, which during the Cold War stayed behind the Iron Curtain - Germany, Hungary, Czech Republic, Slovakia, Poland, Romania, Bulgaria, Slovenia, Croatia, Lithuania, Estonia and Latvia.